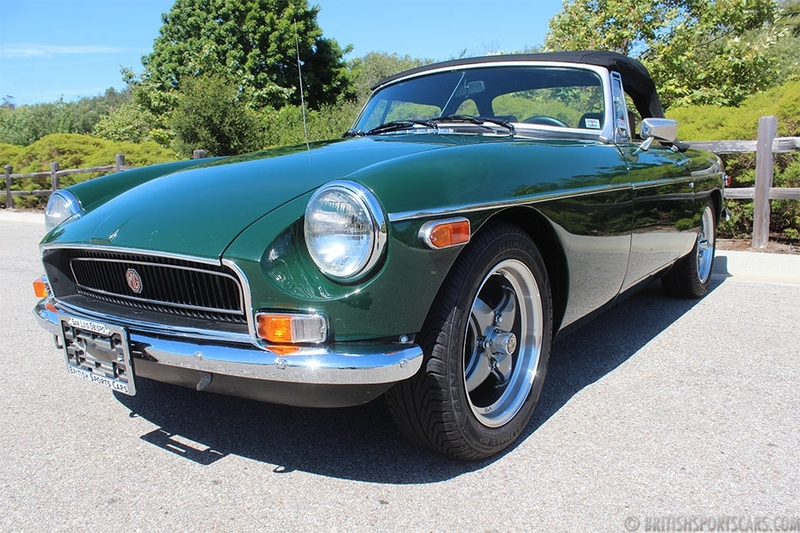 British Sports Cars is pleased to offer this 1971 MGB for sale. 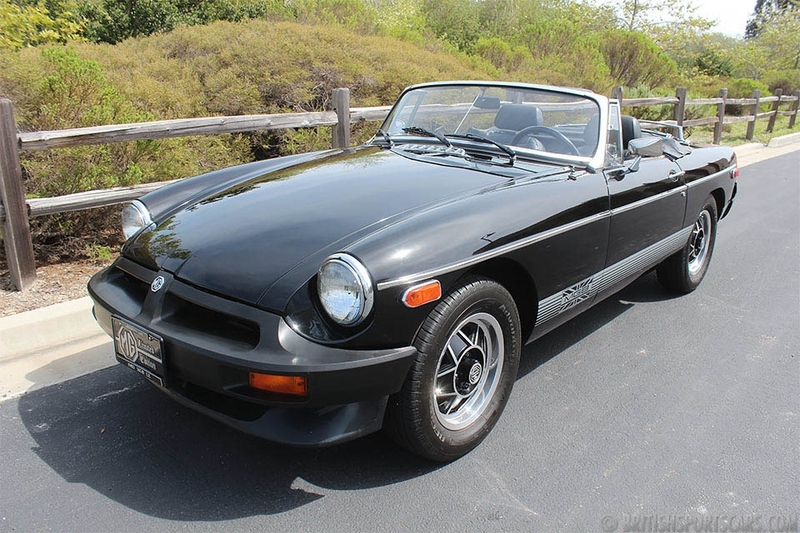 This is a beautiful car that has some very tasteful upgrades. 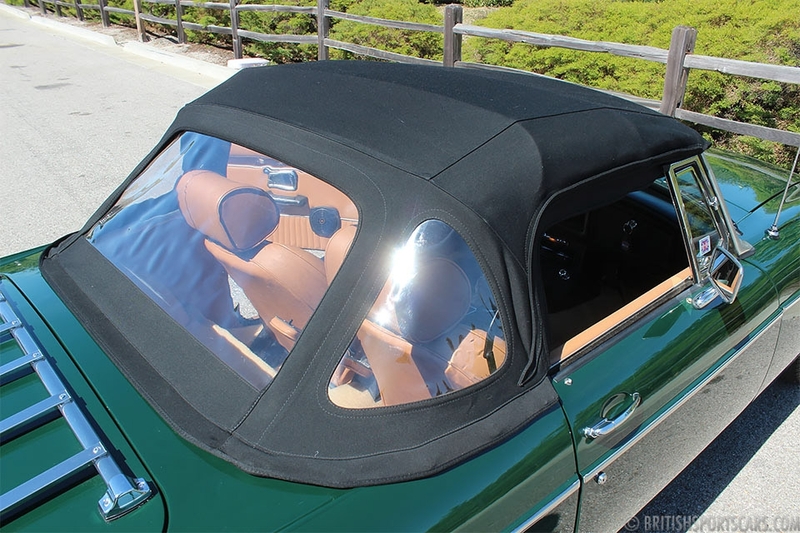 The car has been updated with air conditioning that works very well. The transmission has been updated to a 5-speed which is quite desirable and really helps with driving at freeway speeds and around town. 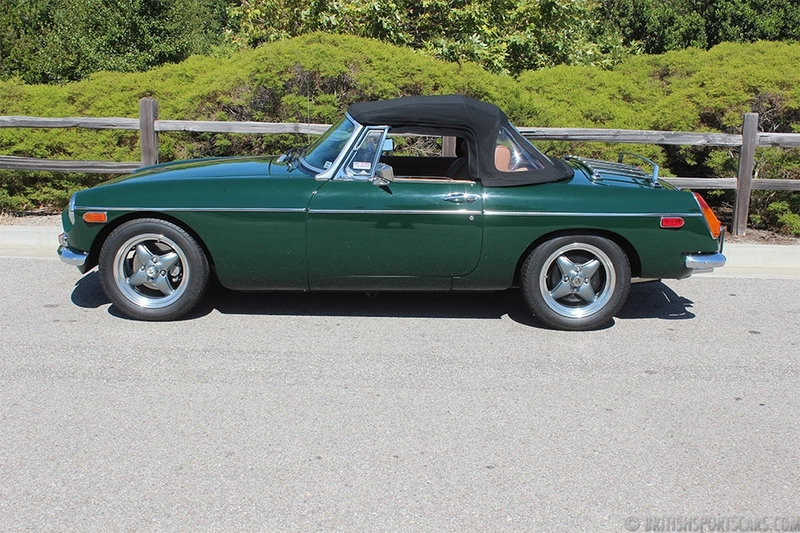 This MGB drives awesome and has a rebuilt engine with a mild camshaft. The wheels are VTO and give the car a very nice look. The upholstery is leather and restored very nicely. As you will see in the photos, a lot of time and money has been spent on this car. Please feel free to contact us with any questions you have.